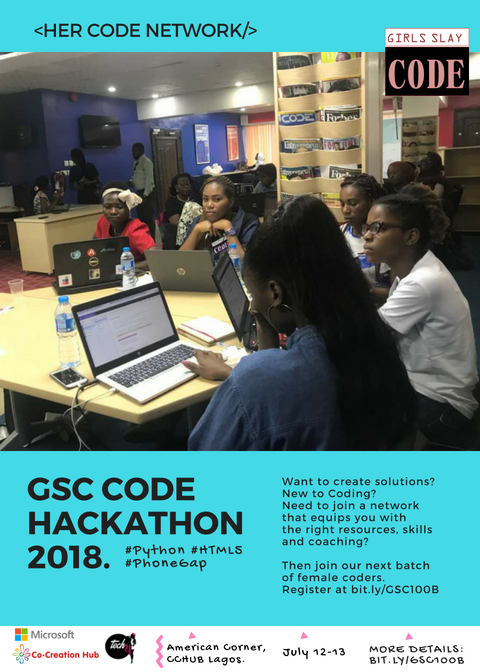 Vision: To Train 1,000,000 girls in Nigeria, Ghana, Kigali, South Africa how to build web + mobile apps + games with Phyton, JAVA & C++ by 2025. 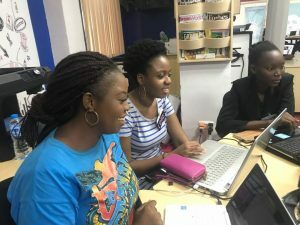 To increase the number of women in the digital space by empowering girls of color ages 15 to 35 to become innovators in STEM fields, leaders in their communities, and builders of their own futures through exposure to computer science and technology. 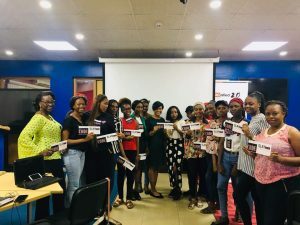 To increase the earning potential of women at the workplace by enabling them to take up careers in High paying creative STEM jobs. 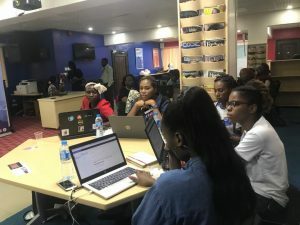 Since GSC’s launch in 2017, the girls of GirlsSlayCode have eagerly jumped into programming. 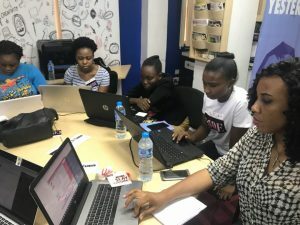 Have a look at what we’ve done to support girls in STEEM and register for upcoming classes! 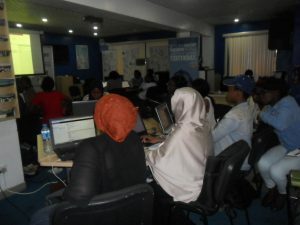 We’re on the move, but it’s easy to keep in touch with GSC via @tech4herafrica Twitter, Facebook, and the our blog. 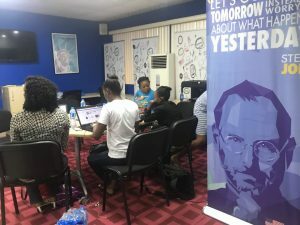 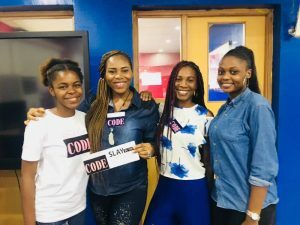 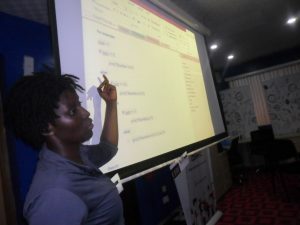 Register for GirSlayCode Hackathon 2019 cohort 1 here…. 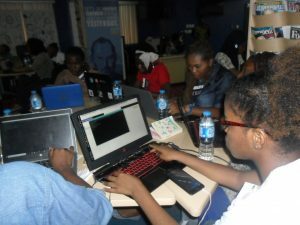 GirlsSlayCode project is Powered by Tech4her Africa.